Well, that was bacchanal. Trinidad and Tobago was so hot yesterday even Jack Warner considered asking the US Attorney General for a plane ticket. At around noon yesterday, Port of Spain inmate Hassan Atwell and two fellow prisoners Allan “Scanny” Martin and Christopher “Monster” Selby made a daring jailbreak. Photo: An inmate has IT issues. But first, they had to wait for the 41-year-old Atwell to update his Facebook page with the usual rant about his unwillingness to bend to the oppressive nature of incarceration and to share a “Ent! Breaking News” video. Of course, thousands of employees across the country do not have access to Facebook at their work place. But Atwell does not seem to be a “glass half-full” kinda guy. Incidentally, prior to today, Atwell was not actually guilty of anything, despite spending the last 10 years in prison. Not yet anyway. Like Warner, Atwell is fighting an extradition request from the United States. 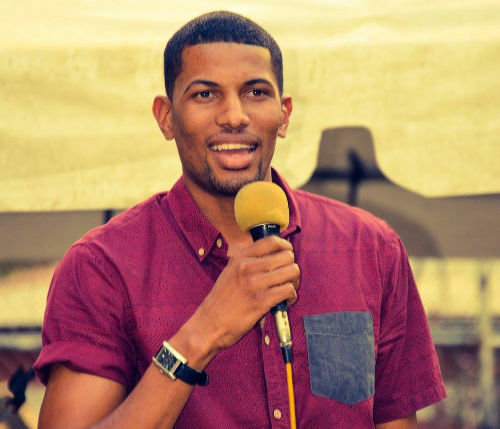 While the Chaguanas West MP was allegedly fond of shaking down television companies and World Cup bidding nations for the right to show and host football matches, Atwell’s alleged gig was kidnapping wealthy young men and demanding ransom from their relatives. Warner remains Chaguanas West MP, holds national press conferences, routinely taunts the Attorney General and United States authorities and spends his free time sparring with international comedians. Atwell was refused bail and probably—but not certainly—has not seen HBO in a while. 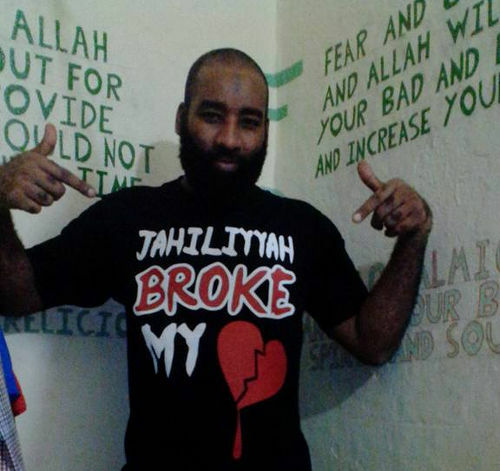 Photo: Inmate Hassan Atwell shows off his suspicious fashion sense. 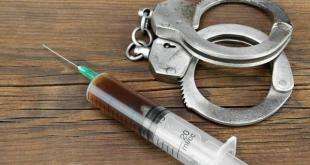 It just goes to show that one can never be too careful in picking his or her criminal trade. One of the three men shot and killed 27-year-old Constable Sherman Maynard, who was on guard duty outside the prison walls, during their escape in which the men were armed with guns and a grenade. 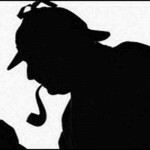 Mr Live Wire cannot confirm whether Atwell received the weapons in an email attachment. Martin was shot dead by police at the Port of Spain General Hospital, just after 1 pm, although Atwell and Selby remain at large. 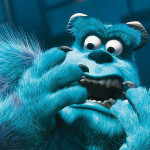 From there on, Port of Spain went into meltdown. Strangely, that did not help calm citizens. Opposition Leader Keith Rowley was campaigning in south Trinidad at the time. But he did have the PNM treasurer and Port of Spain Mayor Raymond Tim Kee on location. 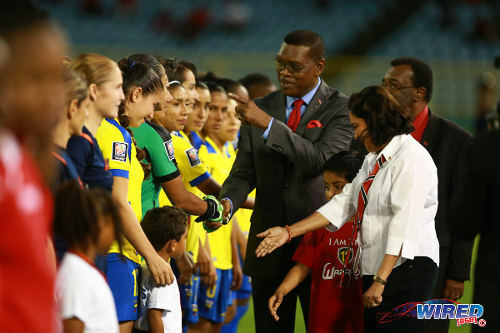 Photo: TTFA president and Port of Spain Mayor Raymond Tim Kee (centre) gestures to an Ecuador player while Prime Minister Kamla Persad-Bissessar (right) has a word to her grandson before kick off of the FIFA Women’s World Cup Play Off second leg on 2 December 2014. Tim Kee told the Trinidad Express that he was traumatised but assured everyone that his own security was heightened. He went on to say that it is sad when a policeman is killed and there was plenty of traffic, rumours and panic in the capital. Mr Live Wire cannot confirm that the Express reporter replied: That’s it?! I could flipping get that on Facebook! As always, there was plenty fodder for conspiracists. Atwell’s brother, Hamid Ali, was charged, just hours earlier, for the murder of Dana Seetahal SC. His other brother Rajaee Ali, who is a former murder accused and contractor for the Government’s LifeSport programme, is already in police custody for the conspiracy to murder DJ Kevaughn “Lurbz” Savory, who is believed to have had an affair with the wife of ex-Sport Minister Anil Roberts. Apparently, there are Gru Gru trees with less thorns than the Ali family. Ali (R) is the son of Hassan Ali who is the Imam for the Jamaat-al-Muslimeen’s Carapo mosque and he leads prayers there himself as well. It meant another round of questions to Imam Yasin Abu Bakr and his son Fuad Abu Bakr, the political leader of the NNV party, on whether their religious sect was housing and benefitting from crime. Photo: NNV political leader Fuad Abu Bakr. Say what you like about young Abu Bakr. But don’t forget to call him a politician. He would fit in just fine in Parliament. Of course, Government interests seem to run alarmingly close to several criminal cases at the moment, not least the Seetahal murder, which, according to the police, might have been organised by persons who were on the LifeSport payroll at the time. Four years ago, attorney David West, who is now the PCA chairman, found it “passing strange” that then AG Anand Ramlogan did not appeal a ruling against extradition for UNC financiers Ish Galbaransingh and Steve Ferguson since Atwell was in a similar situation. So should everyone with a criminal matter before the local courts be considered safe from extradition? 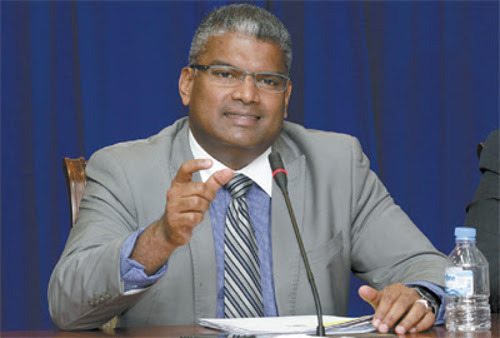 Photo: Former Attorney General Anand Ramlogan. 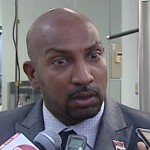 Earlier this week, Works Minister and Tabaquite MP Suruj Rambachan unveiled a $14 million State project that was completed by Galbaransingh’s Aztec Asphalt Pavers company. Rambachan scoffed at any suggestion that maybe the Government should not be handing taxpayers’ money over to men who are hiding from the law—albeit doing so in plain sight. Food Production Minister Devant Maharaj, whose ministry oversaw the tendering process, sang from the same hymn sheet. “Why should we distance ourselves? Is it that he is not allowed to do business in Trinidad?” asked Maharaj, knowing full well that Trinidad is the perfect place for men like Galbaransigh to do business. 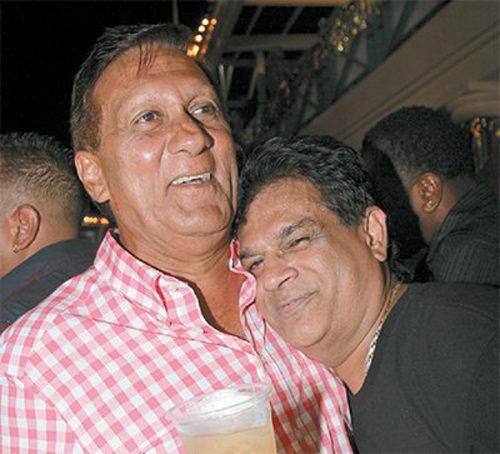 Photo: Health Minister Dr Fuad Khan (right) shares a tender moment with UNC financier Ish Galbaransingh who is wanted for corruption by the United States Government. On Friday, Atwell decided that he deserved to be free to do business too. So, he updated his Facebook page and then blasted his way out of jail, leaving a dead officer in his wake. 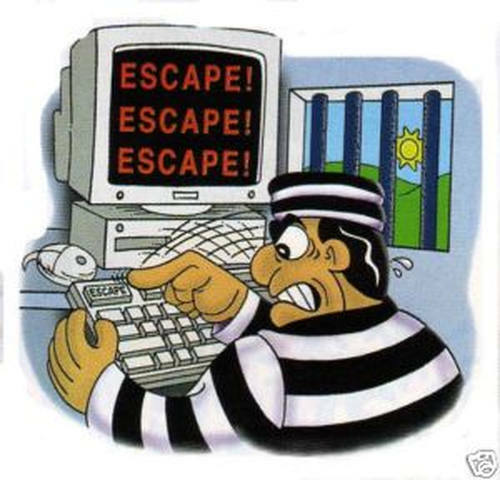 The media called it a “brazen” escape. Warner and Galbaransingh, who allegedly influenced the last general election with ill-gotten money, must have read the news and shaken their heads disapprovingly, even as their attorneys continue to stave off extradition. This place gone through, oui. 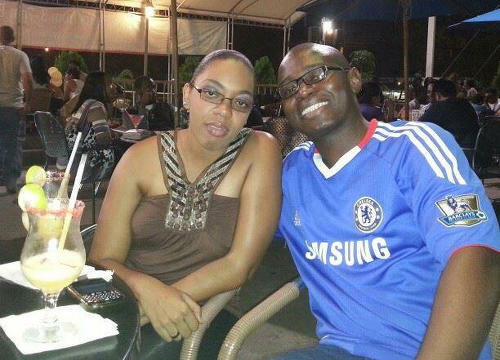 Photo: Police Constable Sherman Maynard (right) who was tragically shot dead yesterday while trying to uphold law and order in Trinidad and Tobago. Editor’s Note: Wired868 wishes to offer sincere condolences to the family and loved ones of Constable Sherman Maynard, who was tragically killed in the line of duty while trying to keep Trinidad and Tobago safe. From a police source, the grenade was thrown at his feet as he alighted the vehicle and he left his automatic weapon in the jeep which should NOT have happened. If you look at both clips, timing explains this unfortunate tragedy. This will haunt that senior officer for the rest of his life. The police were unfortunately casual & WERE let down by corrupt prison officers let 3 armed men ‘walk out’ the prison entrance! The youngster got put in place. He didn’t even try to go behind the van to support his colleague by returning fire. And after he drove the van there in the first place and put Constable Sherman right in harm’s way. And being scared is no excuse. sooooooooo…am armed police officer…..supposedly armed with police training as well…encounters gunfire on him and his colleague…responds by running almost a block away…then returns after the smoke dies down? 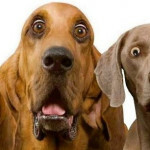 as hoppy and dem does do on d radio…he need to get a long hard flush!!!!! According to ASP Pierre, “On July 24 at 12.30 p.m., PC Maynard of the Port of Spain Patrol Unit was on duty outside the Port of Spain Remand Yard (prison) (with PC Darlington Francis), and while performing their duty they heard loud noises and an explosion emanating from the Port of Spain prison. VERY “tongue in Cheek” Double speak. Extremely funny but, logical. RIP PC Maynard, May God grant you eternal rest, and may be extend a hand of comfort and guidance to your family. I need to find a bigger rock yuh know Nicole? 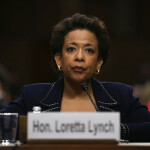 How many times did I say all the escapees will be killed then blamed for Dana’s murder? Reports indicate Hassan Atwell has been killed. Police say they are not responsible. Dennis Allen I agree the hospital shooting very suspect. I would not call it murder though but excessive use of force, justifiable under the circumstances. But it is clear it was a shooting and not a shootout men was gathering cool cool before the barrage. The suspect might have been out of ammo by then. My question is where was the officer shot and by whom. To pull such a mission off it’s a given that there had to be help inside and probably outside the walls. We understand the workings and shortcomings of the system that after training day with the shield and for pride and glory it’s possible to get in too deep. What concerns me most about this and other incidents is the total alarm and panic. The inability of the myriad of agencies to assume control and the chaos that ensures. This wasn’t 9/11 but POS was gridlocked and despite the PMs assurances panic was widespread. If this place we ever to have a large scale emergency, well you dwell on that one! POS is a major hub, I have yet to witness an incident occurring without it being gridlocked. Telling people get out ah tong, is a pretty lame evacuation plan. And why employers sending people home early, that only creating more confusion. I am not a police officer, nor part of the NOC but I know chaos when I see it and that was most evident as far as this incident was concerned. We have a police service that is not fit for purpose, demoralised and disrepected. Poor and inadequate training, worse management and a judicial system that is beyond a joke. Crime flourishes because people are unlikely to be caught and if caught are unlikely to be convicted. Hanging wouldn’t change that! There are good people in the police service but they are stymied by the system. And Ian Gooding you’re living in la la land as usual as your brain cannot compute.